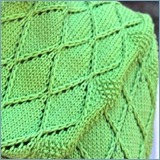 Come on in and try some new skills you'll want to use in your other knitting projects too! 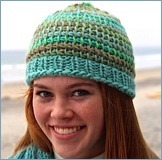 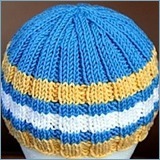 These hat and scarf patterns are perfect introductions to the Showy & Subtle Decrease. 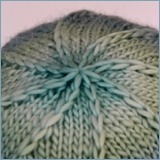 There are other Nuances built in too, like the fabulous Double Decker Hat Top. 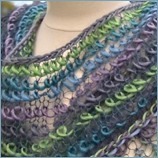 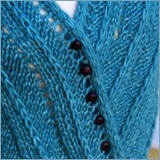 The Harvest Shawl pattern is free when you sign up for our mailing list or follow our blog. 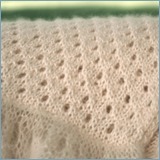 The Non-Garter Log Cabin Blanket pattern was one of our Bella Knitting favorites, so we brought it along to the new web site. 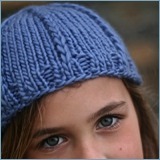 We've also added two of our favorite emergency gift patterns. 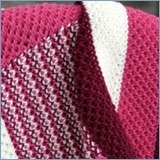 These patterns are all available in our Ravelry store for $5.00 each.